we felt the need of getting out there and present to you almost our entire discography + many surprises! 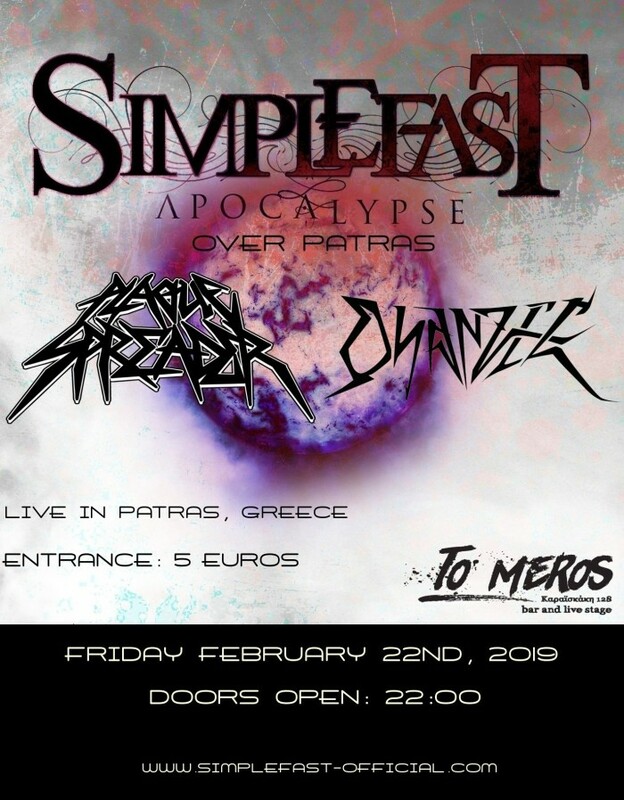 Along with Plague Spreader and Ohanzee we’re gonna set Patras on fire ???? 22nd of February, 2019 be there!